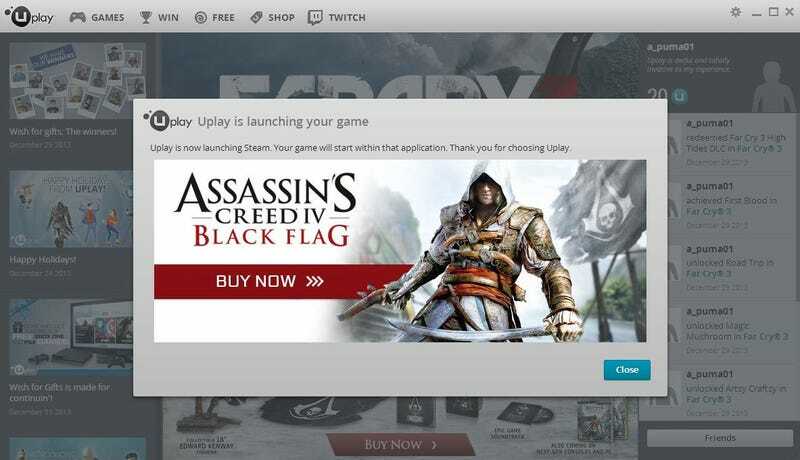 Did anyone actually choose Uplay? Did anyone actually choose Uplay? The "Thank you for choosing Uplay" message that pops up every time a game is launched from within Ubisoft's game control service gets funnier every time I see it. Redditor Purkle agrees.